NEW YORK (WABC) -- Police are searching for a pair of suspects in a series of unusual thefts. They are wanted for stealing ice cream and energy drinks from stores in Manhattan. The pair are sought for at least 14 thefts from November 2015 to January 2016 at Duane Reade and CVS stores. In many of the cases, the NYPD says the thieves made off with Ben and Jerry and Haagen Dazs ice cream, while also stealing 5-hour energy drinks. 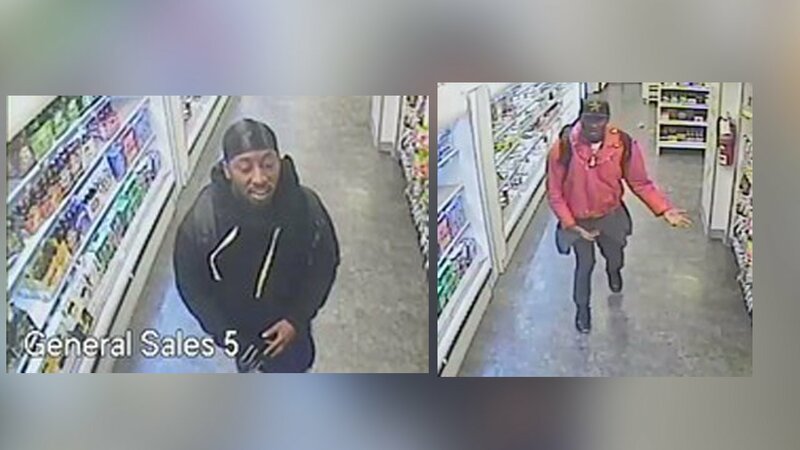 Police released surveillance photos of the two men from one of the incidents, in December at a Duane Reade on Broad Street. The public can also submit their tips by logging onto the Crime Stoppers Website at http://WWW.NYPDCRIMESTOPPERS.COM or texting their tips to 274637(CRIMES) then enter TIP577.